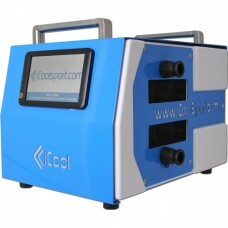 iCool Perfect Portable Ice Bath On The Road In The Gym At Home Or Just About Anywhere From t.. 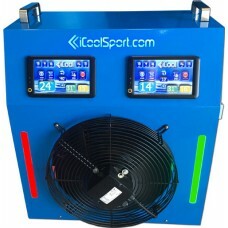 The World’s Most Powerful Portable Icebath ChillerThe hugely popular iCool "Compact XP" Extra power .. The Perfect Athlete’s Travel PackageSafely packaged in an almost indestructible military standard t.. 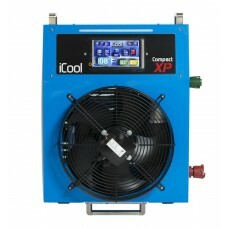 The New ICool TwinNow for the first time you can operate 2 pools at the same time from one powerful..